Bars - Quin Bite - A bite of Happiness! QUIN BITE – the delicious raw bar! 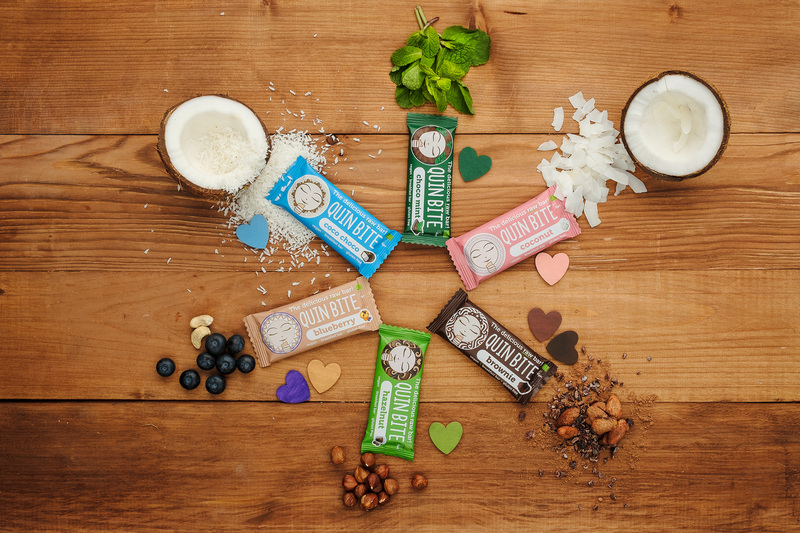 Quin bite offers gluten-free vegan raw breakfast bars. Made with 100% natural organic ingredients and absolutely delicious and healthy. Enjoy our 6 tastes every moment of the day and share them with your family and friends.